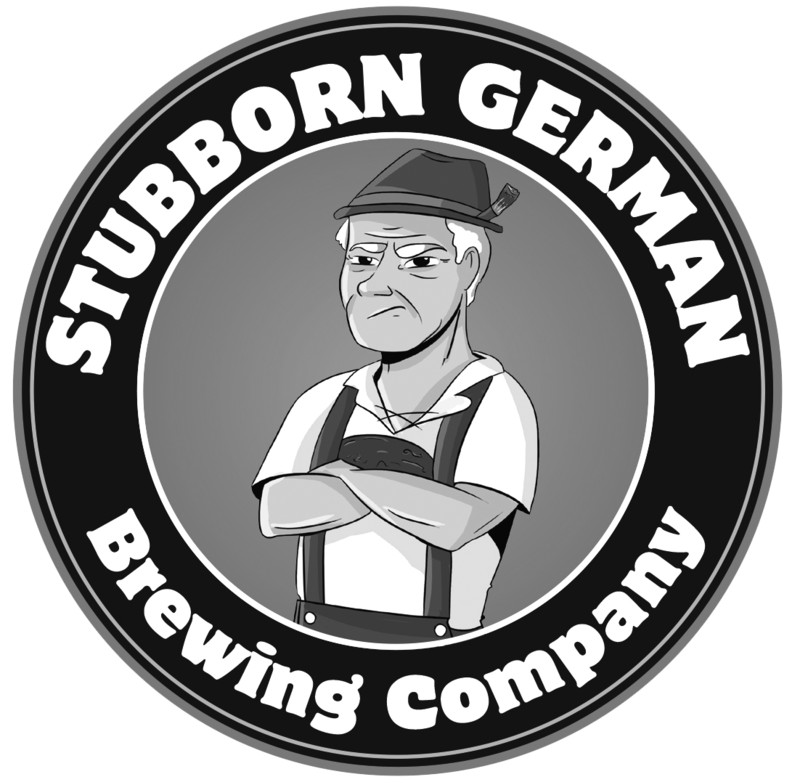 Stubborn German Brewing Company is located in the heart of historic downtown Waterloo, IL with scenic views of the Courthouse Square (only 30 minutes from St. Louis). 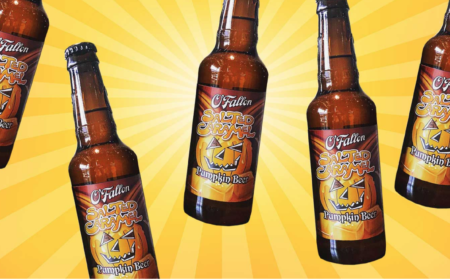 They have 14 different beers on tap, mainly German, but they offer American varieties as well and they also have one of the best bourbon selections in the area. Stubborn German is family friendly and has been open for 1.5 years. Owners Chris & Tammy Rahn completely renovated the building that Stubborn German calls home, allowing you a first-hand view at brewing operations in it’s open air concept taproom. They don’t serve food, but you’re welcome to bring your own food in, or order from neighboring restaurants.